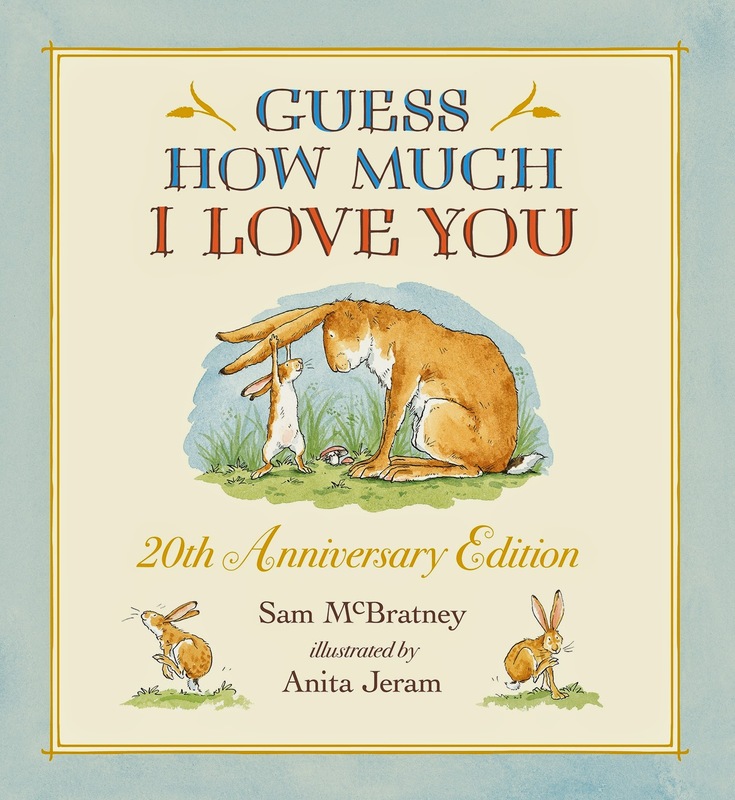 Today we're over the moon to be kicking off our Guess How Much I Love You blog tour on Picture Book Party, celebrating 20 years of this cherished classic by Sam McBratney and Anita Jeram. 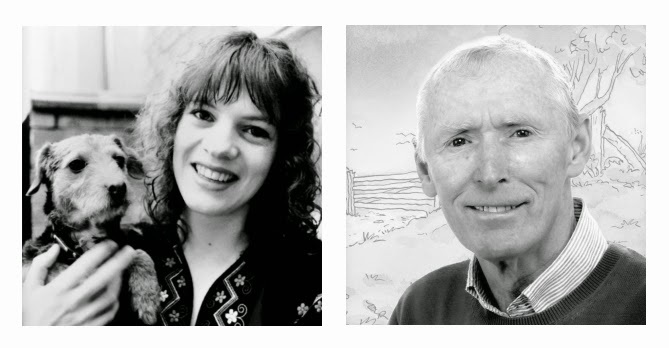 This week, to celebrate two decades of the book that has captured the hearts of millions of children and adults worldwide, we've asked four fantastic mummy bloggers to share their memories of Guess How Much I Love You, and to get creative with their little ones, inspired by the book. Sometimes, when you love someone very, very much, you want to find a way of describing how much you treasure them. But, as Little Nutbrown Hare and Big Nutbrown Hare discover, love is not always an easy thing to measure! 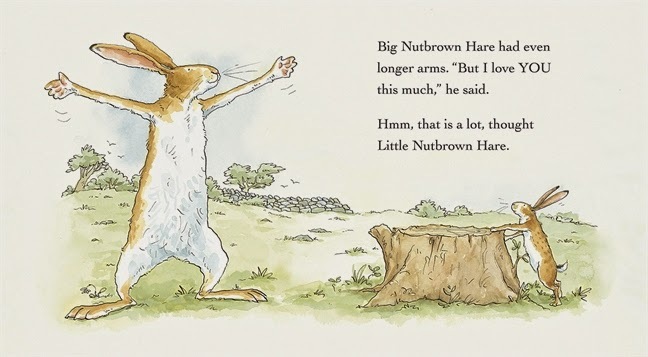 The tale of the Nutbrown Hares competing to measure their love for one another, and Big Nutbrown Hare’s heart-warming declaration to Little Nutbrown Hare, ‘I love you right up to the moon – and back’, has helped this story become a way of saying ‘I love you’ all over the world. The seed for Guess How Much I Love You was planted during a conversation between Sam McBratney and his editor. Sam explains how it all began . . .
What she was saying was what I later came to believe: it’s as difficult to write a fine picture book, one that stands out from the crowd, as it is to write a fine novel. I took up the challenge and the result was Guess How Much I Love You, published in 1994. About 400 words. And Caroline was right, it wasn’t easy - it was a new experience over six months to have every word fighting for its existence in the finished text. But that’s another story, a different story. To celebrate the 20th anniversary of Guess How Much I Love You, we have a gorgeous goody bag up for grabs, filled with Little Nutbrown Hare treats including a soft toy, poster, an anniversary edition of the book, stickers and hare ears! Three runners up will win a beautiful anniversary edition of the book. For your chance to win, just tell us what you love "right up to the moon and back." Send your answer along with your name and address to marketing@walker.co.uk with GUESS in the subject line by 10 April 2015. Good luck! Keep your little hares busy and visit www.guesshowmuchiloveyou.com for lots Guess How Much I Love You activities.